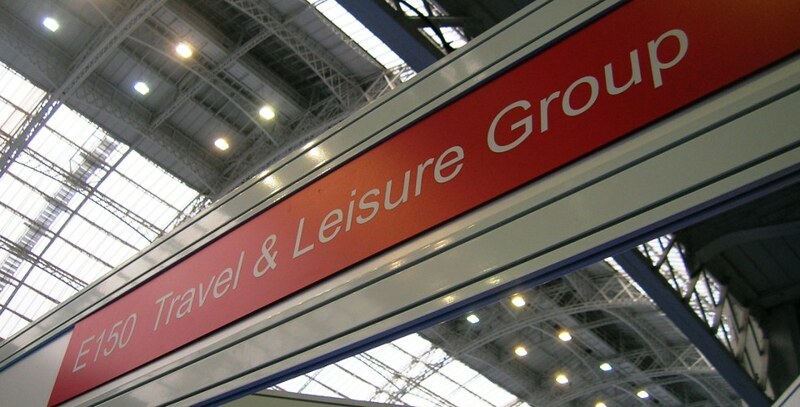 Once again Travel and Leisure Group were in at the annual Times, Destinations: The Holiday and Travel Show at Olympia in London. We would very much like to thank everyone who came to stand E150 and met with our team over the four day period! The UK’s biggest and longest running travel show; Destinations: Holiday and Travel Show runs for four consecutive days. It takes place at Olympia London. The show features hundreds of independent tour operators, over 70 tourist boards from around the world, travel celebrities, plus plenty of entertainment. This year’s line-up of speakers includes journalist Kate Adie, author Louis de Bernieres, and actor Brian Blessed. There were also many attractions such as a meet-and-greet with travel experts Adventure Travel, presentations by National Geographic, and MASTA Travel Health Zone providing essential resources regarding all things travel health. We always take our key staff members to this show. This is because it gives us a chance to meet with current and potential new clients. We also believe that visiting Destinations gives clients peace of mind, and it gives us the chance to put names to faces! We provide free tickets to as many people as possible. Consequently, people are encouraged to meet with us and find out who we are. By being at this show, we also have timeshare owners visit us; many of whom were not even aware there is a resale market. We gladly offer our advice and details of the services Travel and Leisure Group have on offer. Travel and Leisure Group will be exhibiting once again at Destinations in 2017. We look forward to seeing you there!